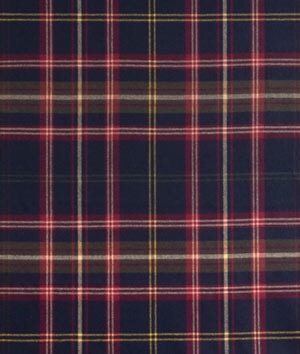 #2,316 Parallel. 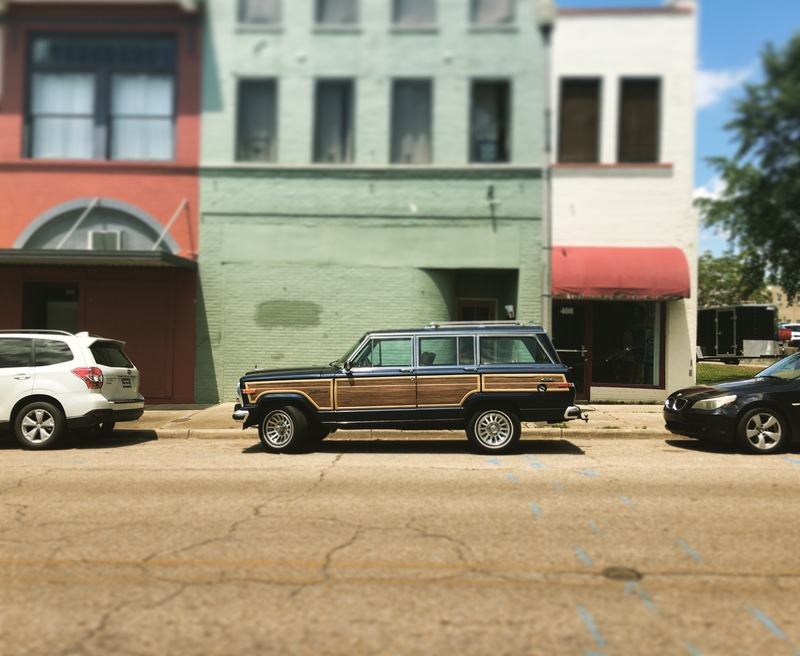 – Laurel Mercantile Co.
Today I parallel parked a Grand Wagoneer that was AT LEAST 100 feet long. I did not hit any other cars. Great success! It’s so much fun to “renovate” a car!